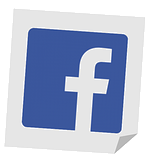 Sonshine Window Cleaning Corp | Let the Sonshine In! 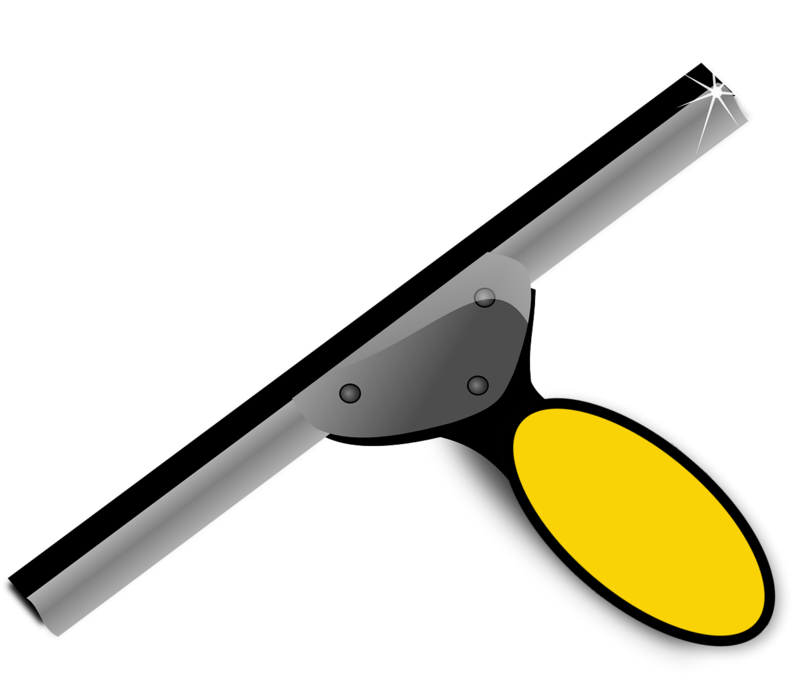 Sonshine Window Cleaning Corporation is dedicated to cleaning each and every window like your main window. 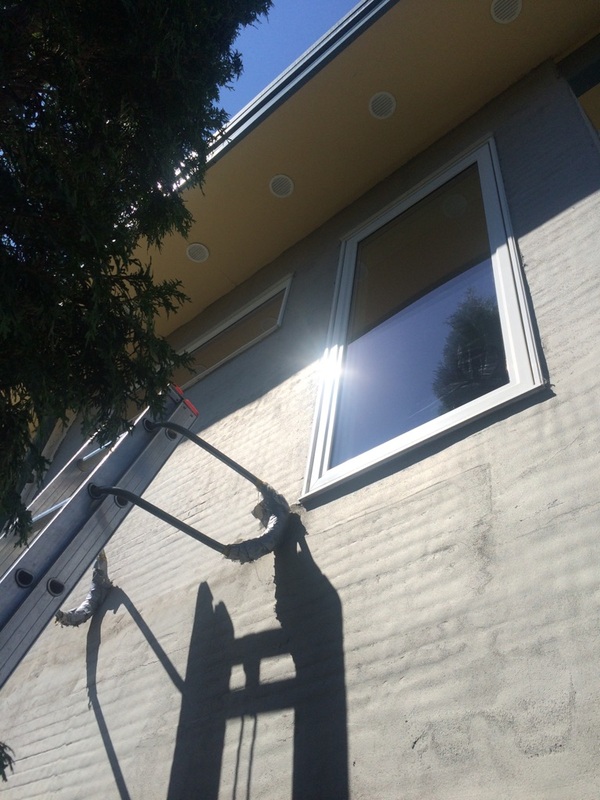 We clean every window up close and personal, no water poles, leaving windows not clean. Every Window is left perfect clean and the Sonshine is shining. 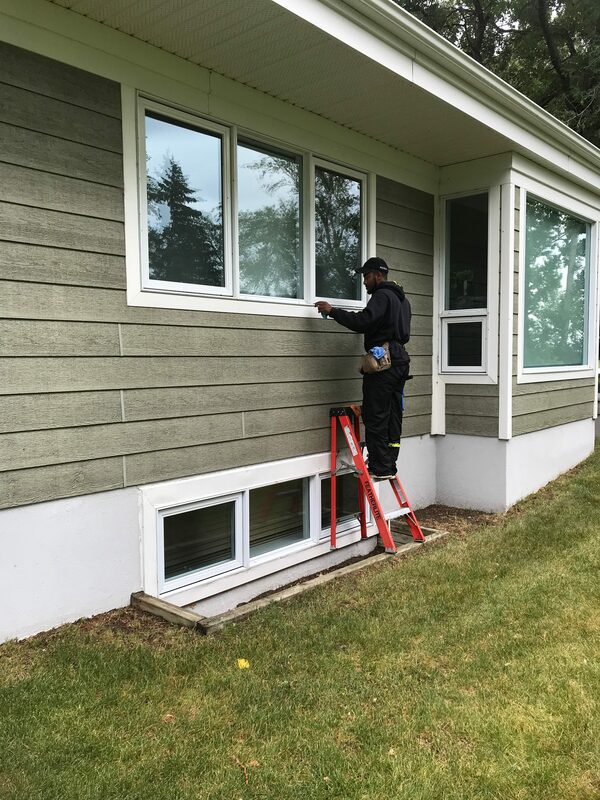 Every window we clean we use our very own 7 stage cleaning process to leave your windows perfect every time. It’s Not Clean If It’s Not Sonshine Clean! 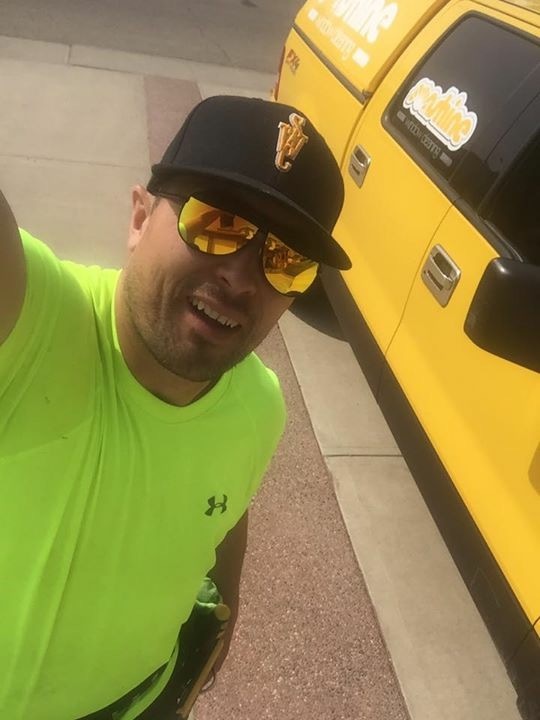 Hi, I am Kevin Owner and Founder of Sonshine Window Cleaning Corp.
Sonshine Window Cleaning was started over 15 years ago out of what I would call desperation to survive. I was praying and asking the Lord what I could do as my wife was sick and could not be left alone for long periods. We were living on an aid program and it was not much, we barely made it month to month. 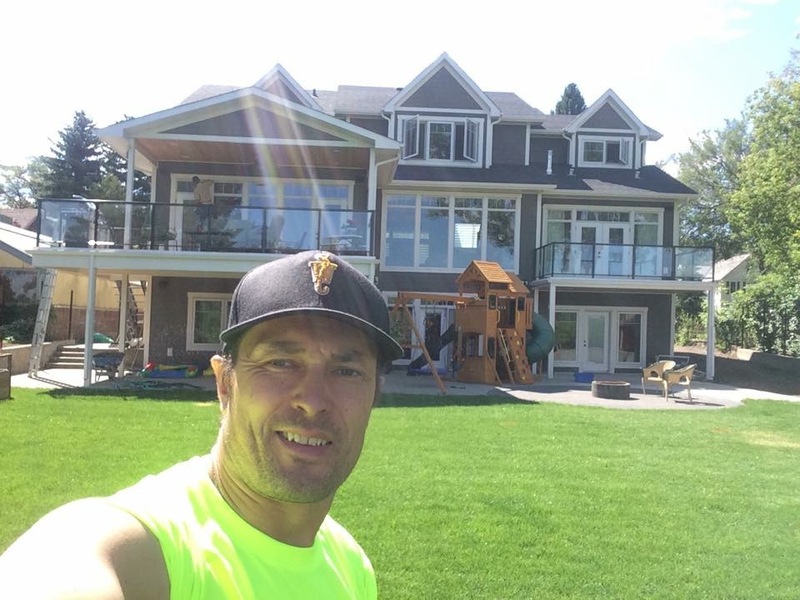 I was out for a bike ride on a bright Sonshine bright spring morning in thinking about my need of finances. As a man, I needed to think of a new way to provide for my family. I stopped on a trail and was sitting in the warmth of the Sonshine. I was drawn to looking at all the houses, all of the windows…the Lord spoke to me and said you can wash windows. I was excited for the idea even though I had no clue even how to clean windows. I got a fold up ladder in the back of my Honda civic and the basic tools needed. 14 years later here we are Sonshine Window Cleaning Corporation. Today I am very thankful for all I have been blessed with and for the wonderful people I have gotten to know over the years serving. I want to thank all my existing customers that have been so faithful to us and that have made Sonshine a reality. I am thankful and so blessed with and my amazing three children, which are my life long rewards. In Memory of My Beloved Melanie who went to be with the Lord Feb 2010. She was a big part of Sonshine and its beginning’s. Rest In Peace. 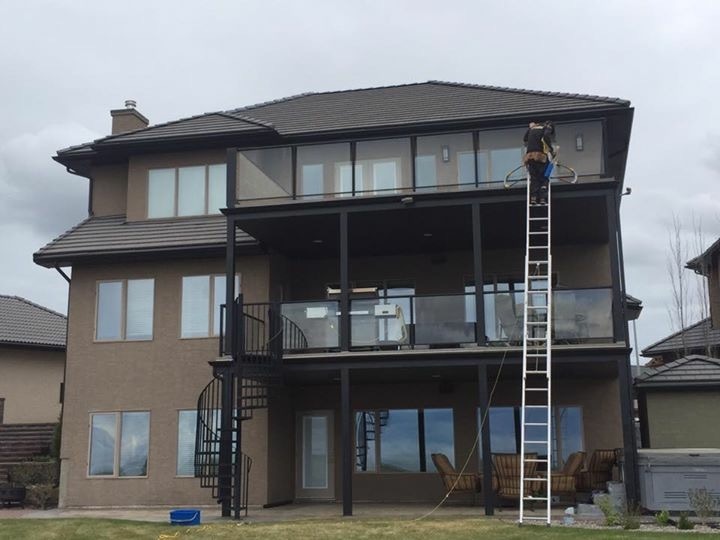 Sonshine Window Cleaning Corp has humbly been serving Medicine Hat and southern Alberta for over 15 years now with many Sonshine Services. Sonshine Window Cleaning Corp is committed to excellence and integrity, taking pride in every clean window. 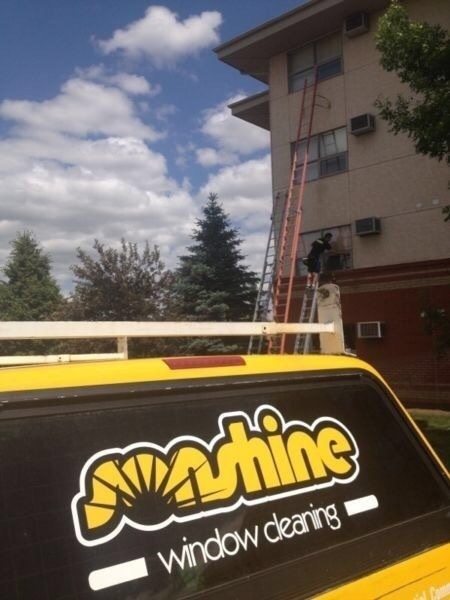 Having Sonshine Window Cleaning Corp services visit on a seasonal basis keeps your entire atmosphere Sonshine clean. We want to thank you for the Opportunity to make the “Sonshine” brighter where you live and work today, as we hope to serve you in the very near future. 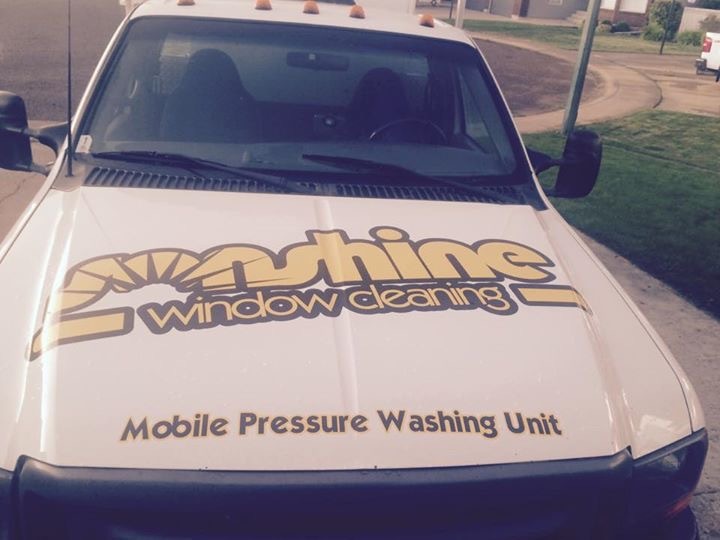 We take great pride in all the Sonshine Services we offer. Why don’t you let the Sonshine in?